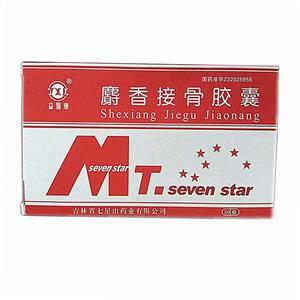 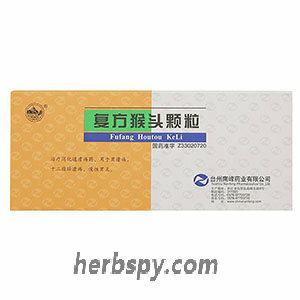 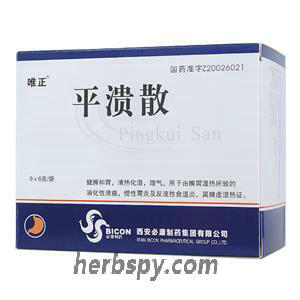 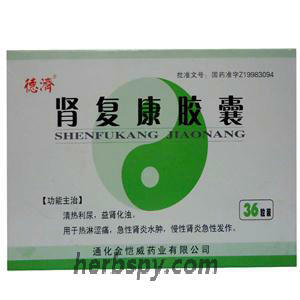 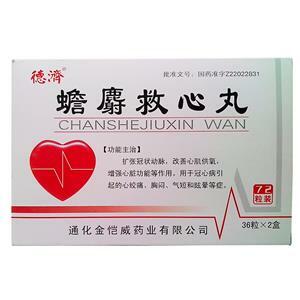 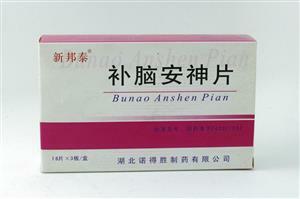 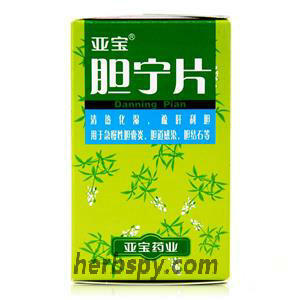 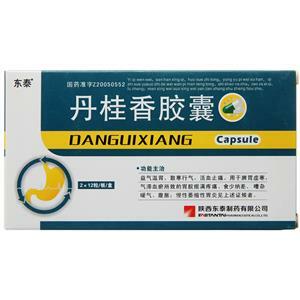 Fufang Muji Granule for cirrhosis and liver tumour. 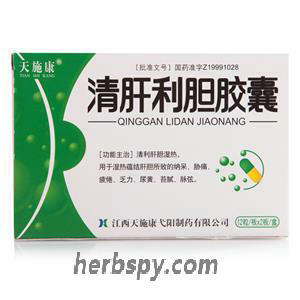 Ganning Pian for Hepatitis B and chronic hepatitis. 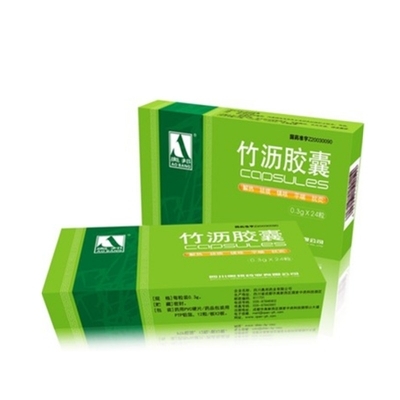 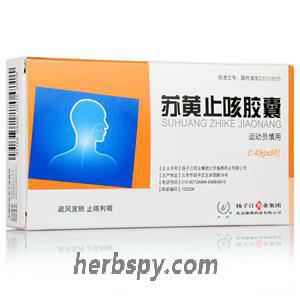 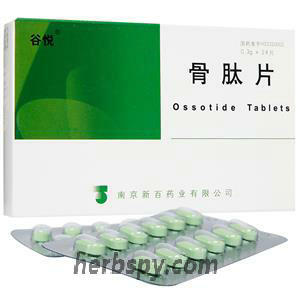 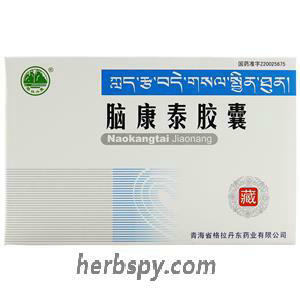 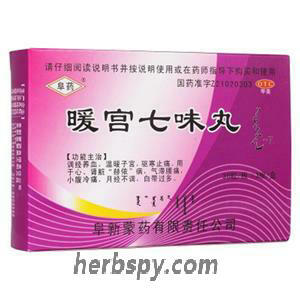 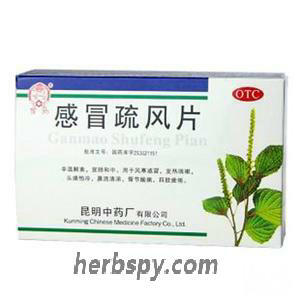 Yumei Keli for upper respiratory tract infection and bronchitis. 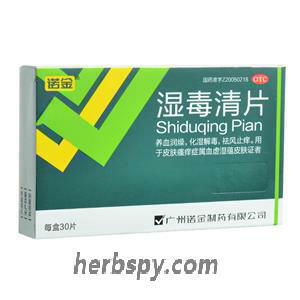 Welcome to Herbspy,no social media account so far.